Guerlain Blurring Active Base, the smoothing primer by Guerlain, instantly blurs the appearance of pores and allows skin texture to look more refined day after day, while mattifying the complexion for perfect skin all day long. 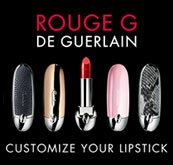 ts fresh and non-greasy texture allows the skin to breathe while prolonging make-up hold. 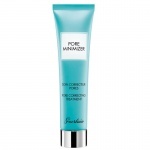 Its formula contains an antioxidant for an anti-pollution effect*, and improves the appearance of the skin and helps to preserve it** against daily aggressions. 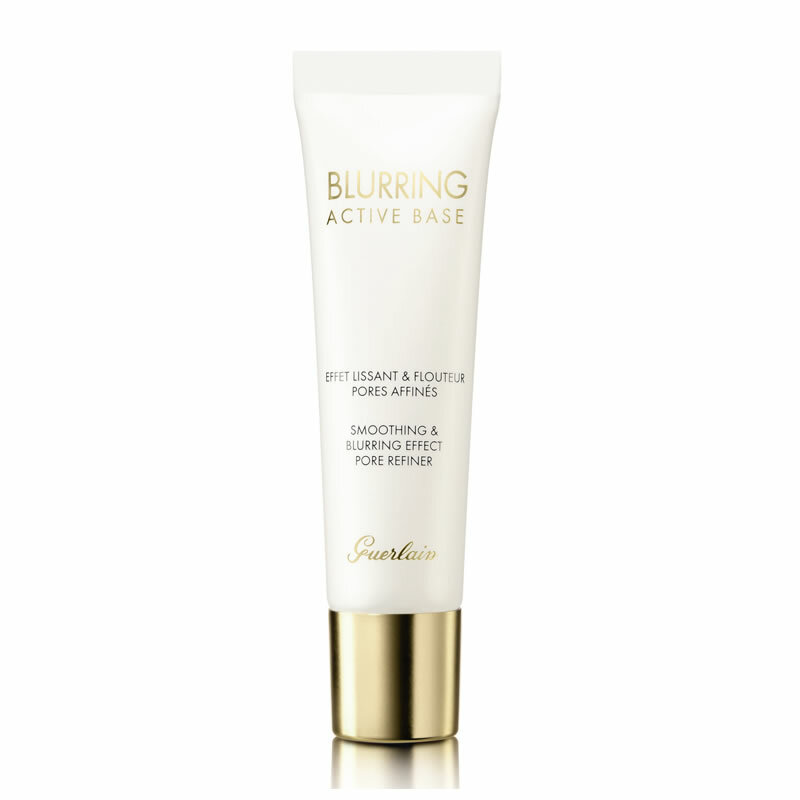 Because a complexion primer is the first essential step in any makeup routine, Guerlain has created Blurring Active Base, a 2-in-1 smoothing complexion primer that beautifies the skin instantly and day after day. 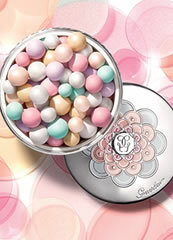 An elastomer gum combined with Guerlain PoreControl technology helps to visibly smooth and blur the appearance of pores and fine lines for a more beautiful skin and a skin texture that looks finer with each application. Simply apply after skincare, all over the face. Then apply and blend the foundation outwards from the middle of the face. 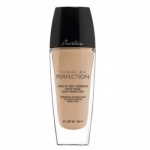 To mattify and blur pores locally (forehead, nose, chin), apply the primer in a targeted way by dabbing on. 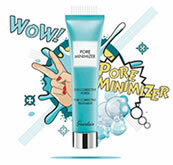 Guerlain Super Tips Pore Minimizer is a fantastic pore correcting treatment that aims to visibly and instantly treat and tighten the pores. 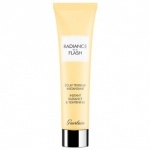 Within a flash this exciting treatment refines the skin without smothering it.